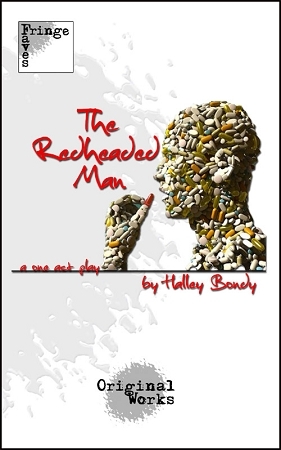 Synopsis: This darkly funny new play takes you on a multimedia journey through the mind of a man with a unique mental illness. Brian is a gifted young architect plagued by visions that inspire his designs, yet render him a walking social disaster. He calls it "insight," while others call it insanity. As Brian struggles to forge a normal future with a job and a girlfriend, visions of a flame-haired paternal figure, gruesome childhood memories, and unpleasant side effects from medication rear up against him. The fine line between madness and genius becomes increasingly blurred as he struggles to navigate the secrets of his mind.